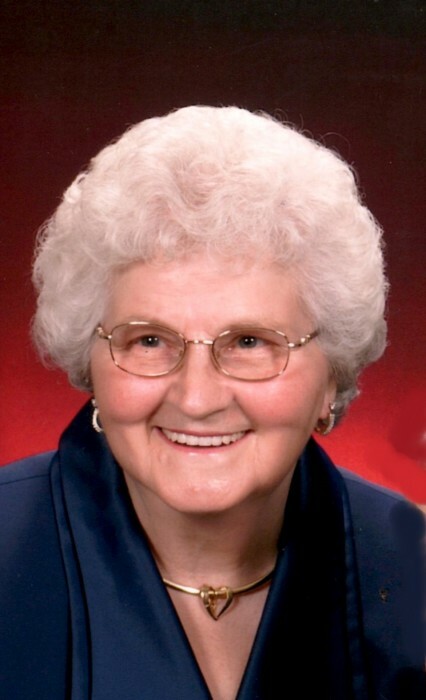 Obituary for Helen M. Schmeider | Fox Funeral Home, Inc.
Helen M. Schmeider, 85 of Cabot passed away on October 19, 2018 at the Elmcroft of Saxonburg. Born February 9, 1933 in Clinton Twp., PA, she was the daughter of Albert Lasick and Mary Provo Lasick . Helen worked as a picker for Moonlight Mushroom Farm. She was a member of St. Joseph R.C. Church where she was a member of the Christian Mothers, Order of the Eastern Star, Saxonburg VFW Auxillary, Saxonburg American Legion Auxillary the Cabot A&R. She loved to cook, gardening, flowers and volunteering. Surviving are her children, Joseph J. (Vikkie) Schmeider, Jr. of Cabot, Judy Schmeider of Netherlands, Joyce (Mark) Sleeper of Lake Wylie, SC, Jeffrey Schmeider of Cabot and Jarod Schmeider of Aurora, OH, 8 grandchildren and 7 great grandchildren. Friends will be received from Tuesday, October 23, 2018, 4:00 pm - 8:00 pm at Fox Funeral Home, Inc., Saxonburg, PA.
Services will be held on Wednesday, October 24, 2018, 10:00 am at the St. Joseph R. C. Church. Interment will follow in St. Luke Cemetery, Cabot. Memorial donations may be made to the any organization to Parkinson's Disease.